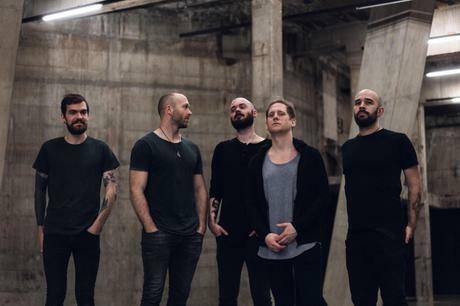 London cinematic post-metal quintet THE EVER LIVING have unveiled 'New Mutiny', the second single and video which shows the band at their most melodic, ferocious and grand. 'New Mutiny' is taken from the band's debut album Herephemine which is released on May 4th via Chromism Records. The band previewed the track via Nine Circles earlier this week, with the video premiere appearing via Metal Injection on Thursday. The 'New Mutiny' video is highly immersive: the story of a child who spends his days watching his family consumed by the Herephemine system, a virtual reality platform. Feeling so strongly that he wants to create rather than consume, he escapes from home and wanders through the city, joining a group of young creators. He ends up co-directing a video for THE EVER LIVING before trouble arrives in the form of a law enforcement officer who is hunting him down. Keyboardist / vocalist Chris Bevan Lee explains: "I felt like I had a lot to say so there are a few things going on in the video, from the feeling of wanting to create than to consume to the reality of artists having to do a lot more for a lot less for an audience who want everything for free. Setting it in the near future and using technology as a device is a way of exaggerating those concerns." 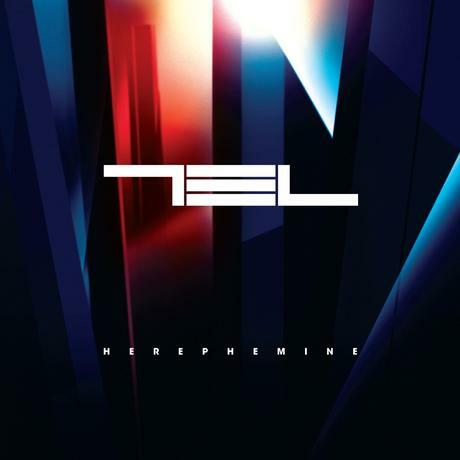 The video complements the band's debut album Herephemine, a 12-track transcendental journey through darkness, euphoria and dense atmosphere. As the long awaited follow up to the band’s self-titled debut EP, Herephemine expands on THE EVER LIVING's established sound by further exploring sonic extremes via greater dynamics and deeper production. Clocking in at 66 minutes, THE EVER LIVING fully utilise intensity as much as they do space, creating an immersive world for the listener to explore. Known for their engrossing performances, THE EVER LIVING will unveil their new live experience at their album launch show on 17 May at Boston Music Room. The band will take the show nationwide later this summer, dates to be announced soon.